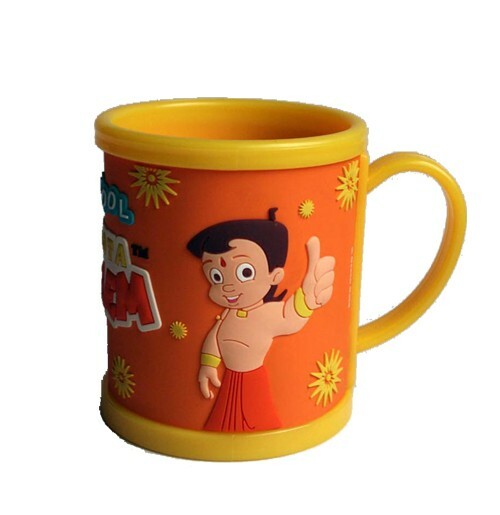 Buy Choota Bheem and Jaggu mug made with new design ""I AM COOL"" quotes on mug . 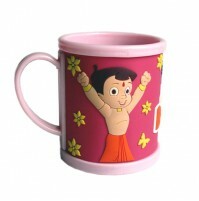 Your Kids will love drinking from their new favorite Bheem mug. 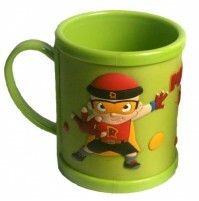 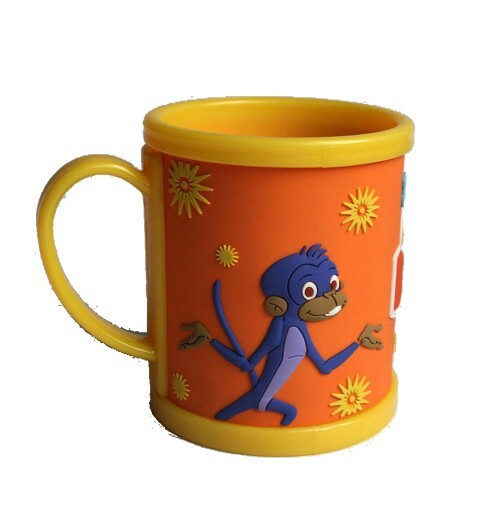 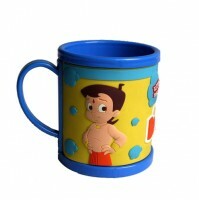 This mug is specially designed for your kids with their favourite characters Chhota Bheem and Jaggu embossed on it. 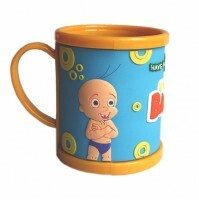 Gift it to your Kids and experience their happiness.